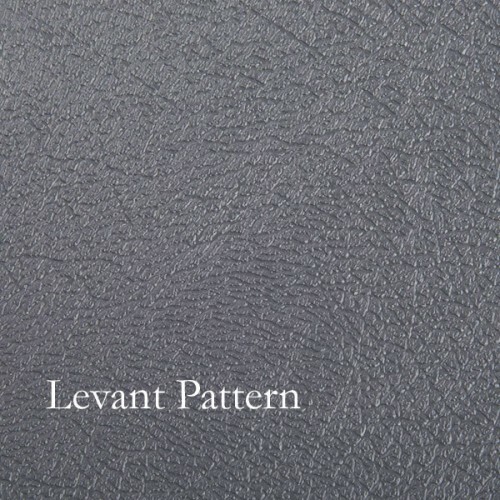 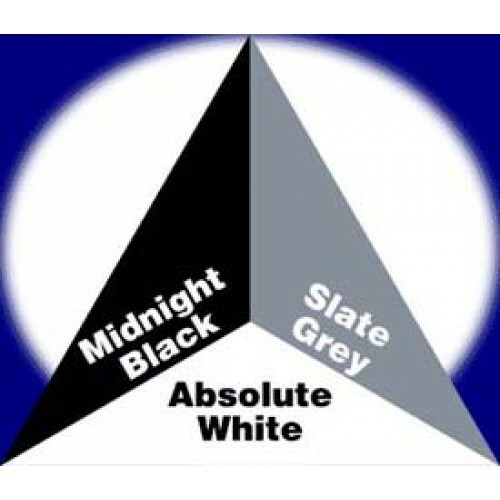 RaceDay Peel & Stick Garage Floor Tiles - Levant - 24"
Are you buying more than 1? 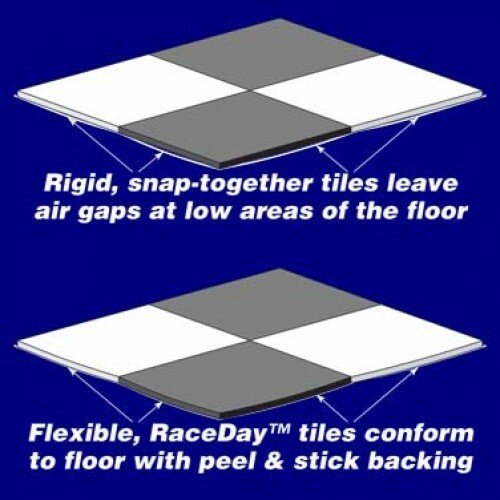 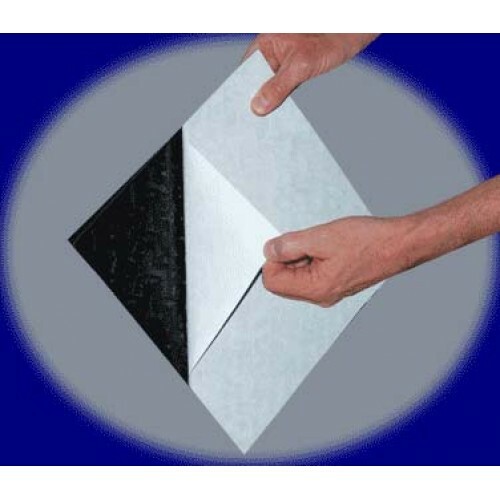 RaceDeck Diamond Garage Floor Tile - 12"
RaceDeck Diamond Garage Floor Tile RACEDECK DIAMOND (12" Tile) - Multi-patent hi-tech metal like ..
Garage Flooring Tile Dimensions - 12" x 12" Ideal for applications that require the lo.. 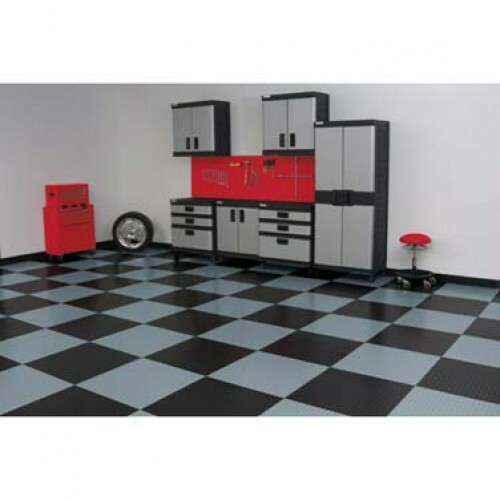 Rolled Garage Flooring - Coin Pattern - 8.5'x22' - 75 mil Purchase more than 1 and save $22 on ever..
Levant Garage Rolled Flooring - 10'x24' - 55 mil Purchase more than 1 and save $22 on every rol..